Thank you to our loyal customers for the ongoing support. We continually strive to keep our prices low, maintain a very large selection of products, and maintain our high quality. We typically have over 1000 items in stock at any time. - very large selection of spices, sauces, marinades, etc. - cold drinks, concentrates, teas, coffees, flavourings, etc. 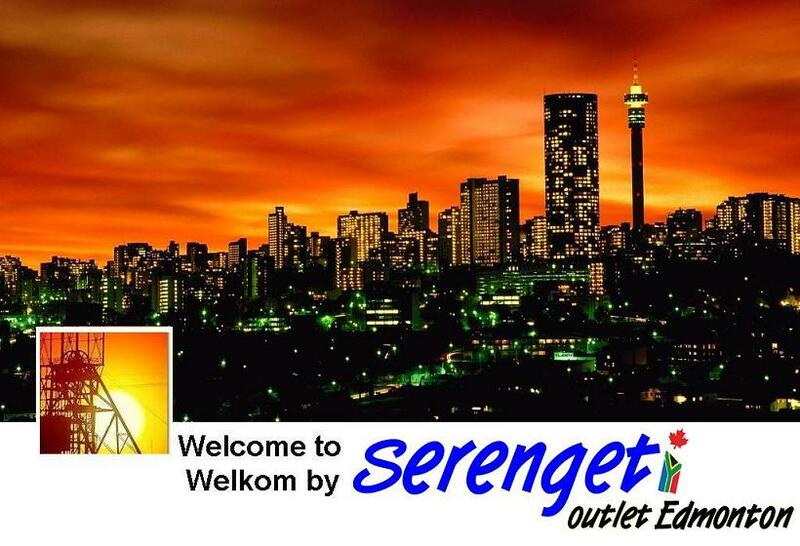 - Large selection of Potjies, Braai Grids, Jaffel Irons, Charcoal, etc. - Selection of 1500 piece puzzles from S.A.
** availability subject to change without notice. Looking forward to seeing you in the store. Like our facebook page to hear the latest news and updates about specials. - Located between White Mud Drive and Anthony Henday Drive.